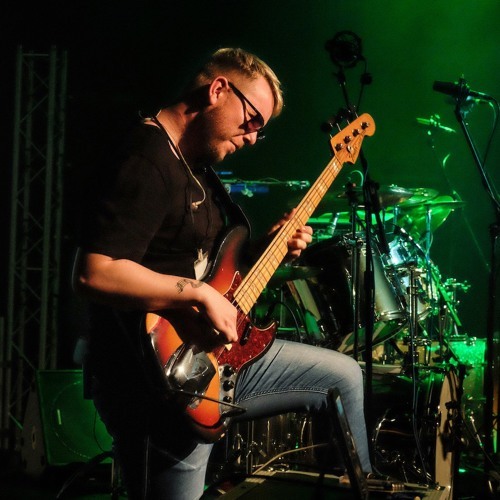 UK Based Professional Bass Player, Bandleader, Composer & Music Educator. Bass player for numerous artists/groups. Endorsed by Optima Strings & more.